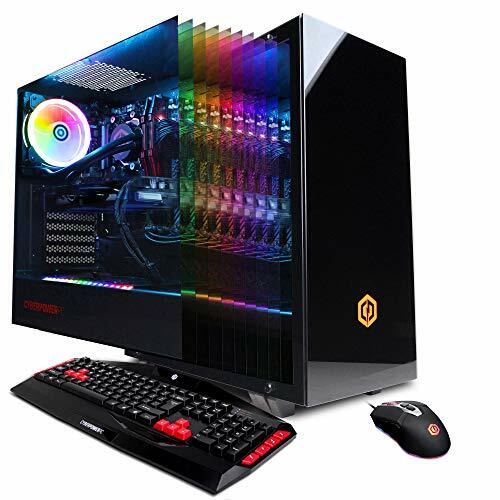 CyberpowerPC has made its name with high-end gaming PCs over the years, putting out some of the best components and other components on the market for much less than the competition. 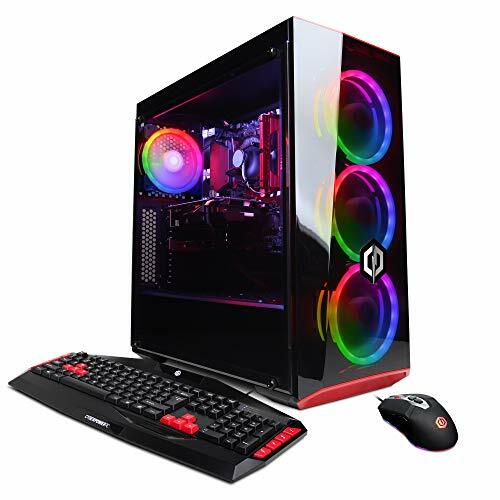 Now, we have the CyberpowerPC Gamer Xtreme VR GXiVR8080A, a premium general-purpose desktop that can do it all – from playing modern games at maximum settings, handling complex multimedia projects to serving as a home workstation. With its raison d’être being exquisite planning and design, and premium components, the Xtreme VR GXiVR8080A stacks well for any task thrown its way, and being Virtual Reality (VR) makes it an even appealing choice. This system uses liquid-cooled processing and graphics, all of which make it a heavy-hitter, and the overclockable CPU gives you even more overhead. As configured out of the box at 4.2GHz, the seventh-generation Intel Core i7-7700K processor, 11GB Nvidia GeForce GTX 1080 Ti and 16GB DDR4 memory are more than sufficient for binge gaming, professional media editing and anything else you might want to do with a strong PC. 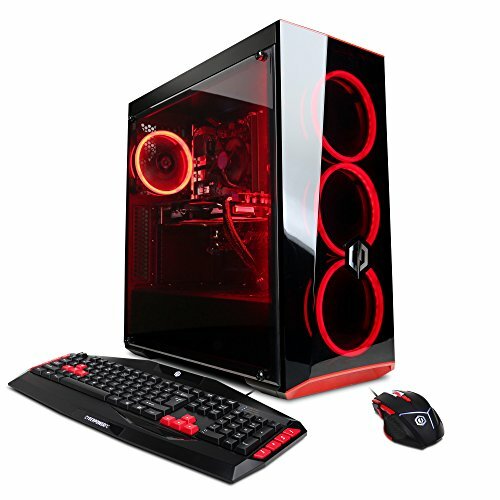 For general performance, this system gives you more computer than you pay for, giving it a hang-on among the high-end desktops we’ve tested recently. As it is, multimedia projects should be a breeze, that’s if you need to work on video or photo editing while not gaming. Gaming and 3D performance is where the Gamer GXiVR8080A really separates itself from the pack. Most of its immediate competitors are fast desktops equipped with GTX 1080s in SLI, but the 1080 Ti upgrade steers the CyberPower Gamer to the front, delivering the best frame rates per second (FPS) in the category. Set to Ultra quality settings and 1080p resolution, the CyberPower Gamer and its 1080 Ti doesn’t struggle to soar 279 frames per second on Heaven test and 174 frames per second, far ahead of the usual 60 fps target. Sure, the CyberpowerPC Gamer Xtreme VR GXiVR8080A holds its own well against similarly configured PCs that cost almost double and represents good value with its premium components. It is undoubtedly competitive in 3D gaming, and on productivity tasks, it can comfortably stack well against competitors higher in the price-tier (even on multimedia projects and video transcoding that yield more from the number of cores than clock speed) like the Asus ROG GT51. This CyberPower Gamer falls squarely into the high-end category, not only for impressive frame rate at 1080p, but also decent ones at 4K, and additional processing capabilities you’ve never had before for the price. Factoring all this together and throwing into the mix forward-looking potential, we have no qualms naming the Gamer GXiVR8080A as one of our top picks for high-end gaming desktops. The CYBERPOWERPC Gamer Xtreme VR GXiVR8080A is a desktop PC with stellar gaming capabilities and enough power for professional media projects, but undercuts its competitors in pricing. It is a compelling fusion of gaming muscle and processing power at a very reasonable price.